WELCOME TO THE BERG'S INFORMATION PAGE! 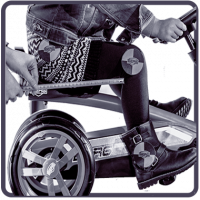 Why choose a BERG Pedal Go-kart? Always wanted to know more about pedal go-karts? Do you want to know exactly how they're made? 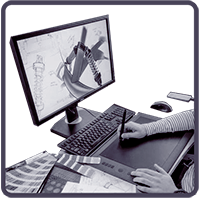 Here you can find all the information you need! You can read about how a BERG pedal Go-kart is developed and what the differences are between the different models. 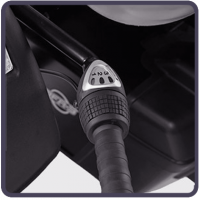 You will also find useful tips on how you can pimp your pedal go-kart and you can download a real MOT form! Curious? Then keep reading! We hope you enjoy it! 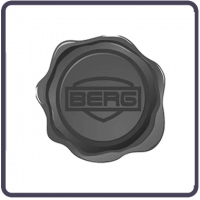 Did you know that the steps involved in the development of a pedal go-kart or trampoline are all taken care of by BERG? 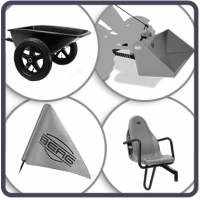 BERG Go-karts are developed, designed and built with the greatest of care so that you are sure of sitting safely on a BERG Go-kart! A BERG Go-kart is unique. What should you look for when buying a go-kart? 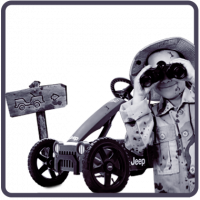 A go-kart is specially designed for its environment: racing around the neighbourhood, playing on the farm, etc. With so much choice you might need a bit of help. Just like a real car, your cool BERG Go-kart also needs a periodic technical inspection. Ask an adult to help you. You are the mechanic! Ready for the periodic technical inspection? 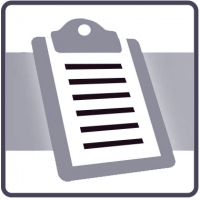 Download the technical inspection form to immediately tick off all the points! 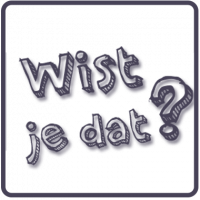 Would you like to go on a nature discovery trip, organise a real street race or help out on the farm? You can do all this with the various BERG themes! With a real BERG Pedal Go-kart, you have no more excuses for lounging on the sofa. Come on! Go outside and experience the nicest adventures. If you are still not sure whether you should buy a pedal go-kart then read on, because after these facts, you will be convinced! Once you have found your perfect go-kart, you can make it look even nicer! BERG has all kinds of accessories to ‘pimp’ your go-kart. 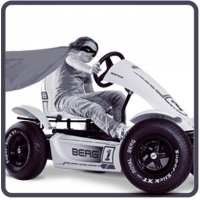 Every large BERG Pedal Go-kart is equipped with a BFR- BFR-3, XXL-BFR or E-BFR system. But what is this exactly and what is the difference between these systems? We will explain this to you. 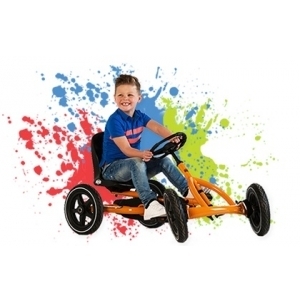 BERG Pedal Go-karts are very strong and guarantee years of playing fun. That’s why BERG gives a two-year warranty on your BERG Pedal Go-kart.